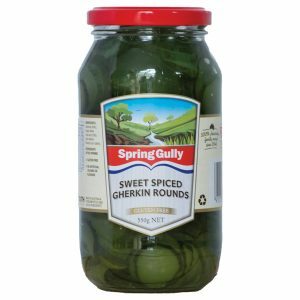 Spring Gully Sweet Spiced Gherkins have been a popular condiment on South Australian tables for 70 years. 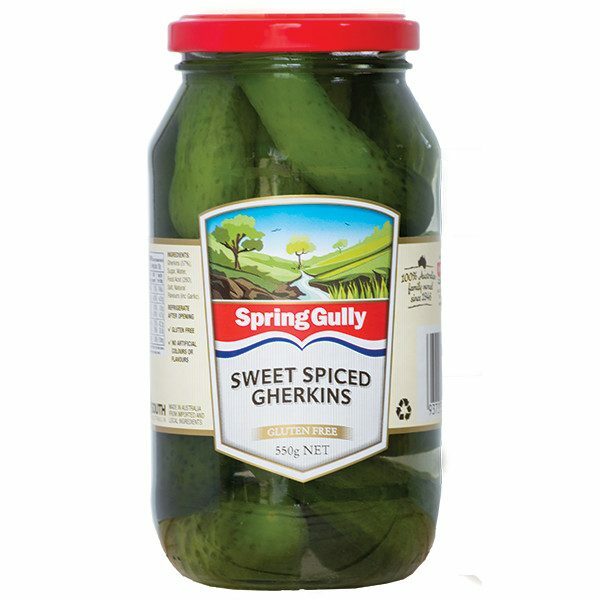 Still made to the original recipe, our famous Sweet Spiced Gherkins make a wonderful addition to a sandwich, cheese or meat platter, and no BBQ is complete without them. 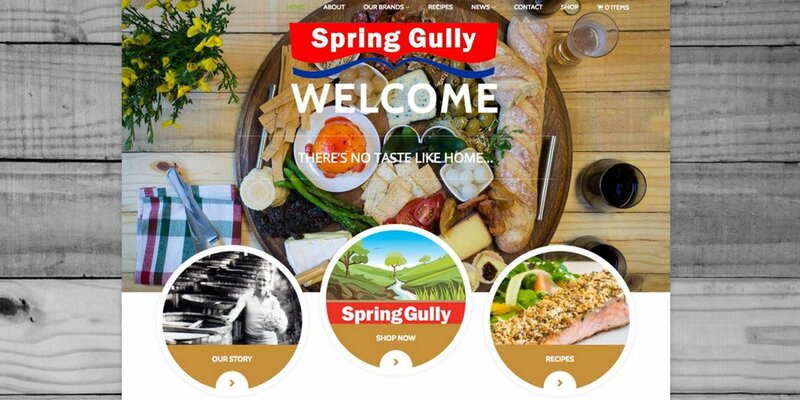 Now available Australia wide.